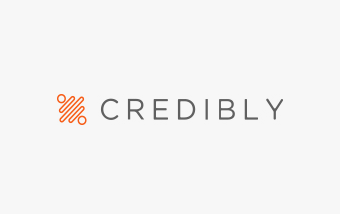 Credibly (formerly known as RetailCapital) is an emerging marketplace platform that leverages data science and analytics to improve the speed, cost and choices of capital available to small businesses. The company is dedicated to creating a better user experience and providing products that bring a high lifetime value to the businesses it serves. Its innovative technology platform, which considers a business’s total health, has provided short-term financing to thousands of small businesses around the United States. Credibly also has partnership programs for independent sales organizations, organizations that serve small businesses, banks and franchises.